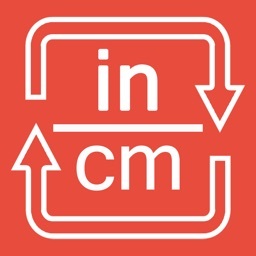 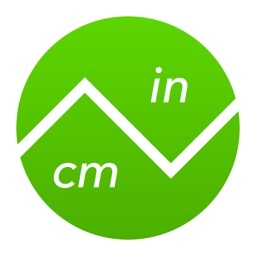 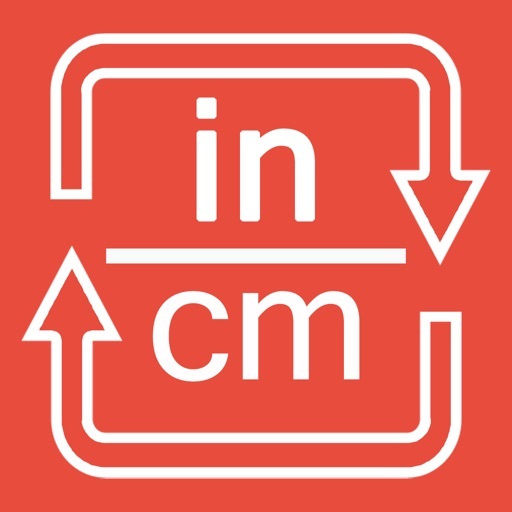 Inches to centimeters and cm to inches converter by Intemodino Group s.r.o. 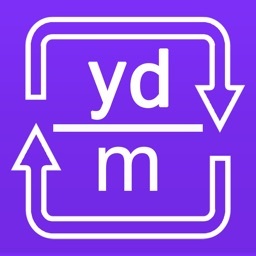 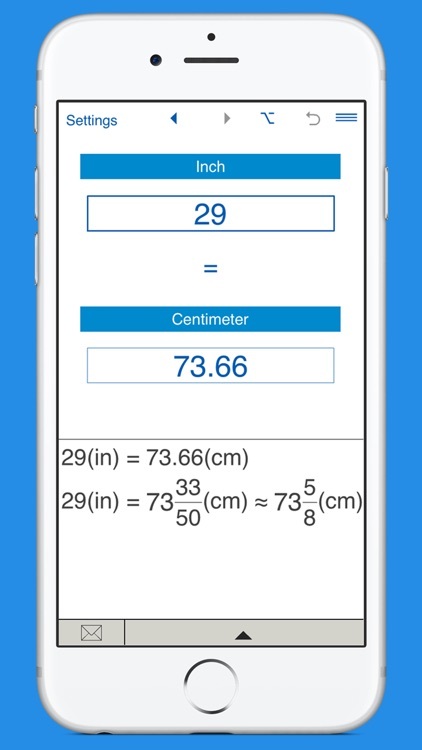 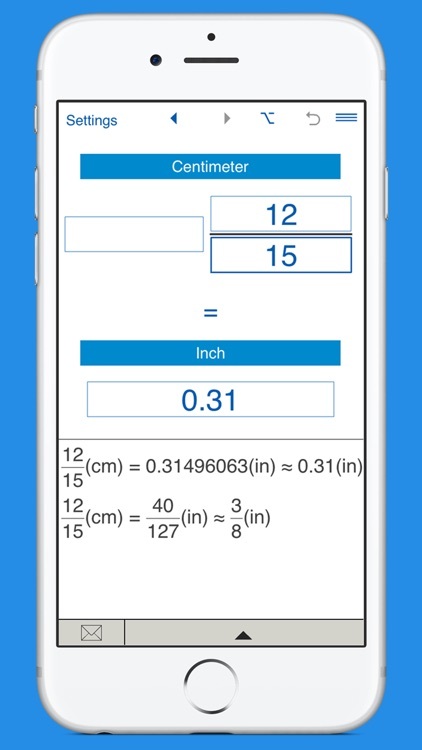 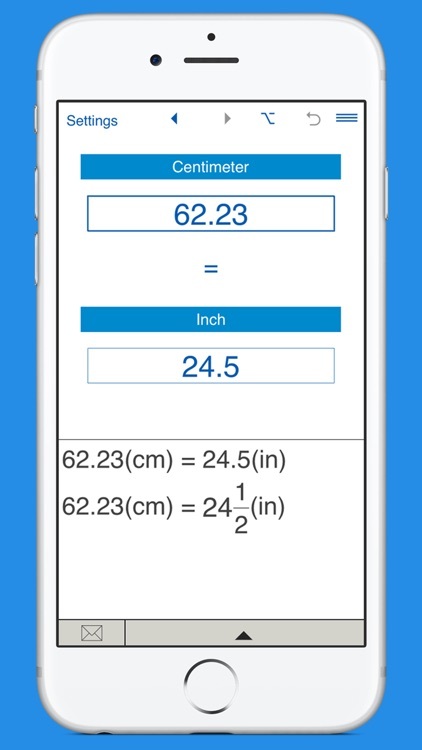 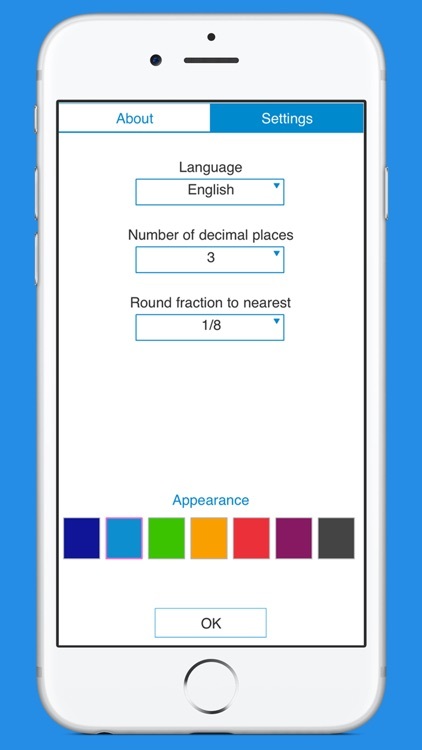 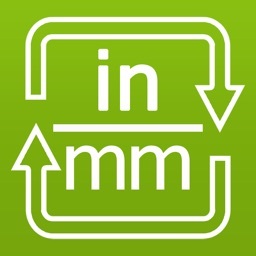 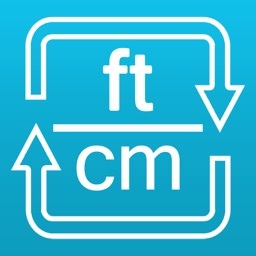 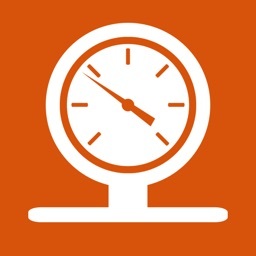 A handy app to convert between inches and centimeters. 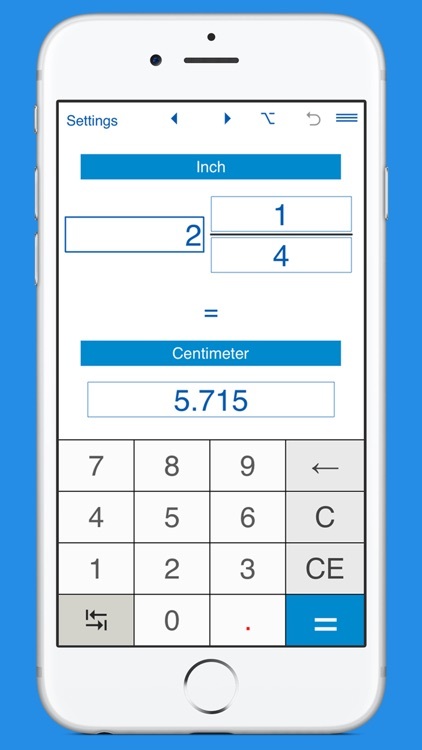 "Flip" button lets you easily switch between "Inches" and "Centimeters".